Turnips are truly one of the most versatile vegetables available to the British gardener. 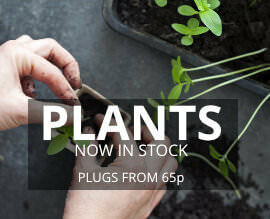 Once sown, they can be left to grow and mature or harvested at a younger stage. They can be enjoyed cooked or eaten raw, and as a bonus, the top of the plant can be enjoyed like spring greens. 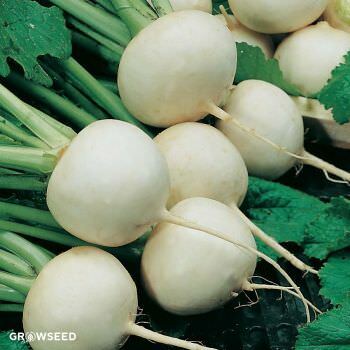 A very forgiving vegetable to grow, turnips are perfect for first-time gardeners!